This unique opportunity has a well established clientele, profitable, turn key "6 To Go Pizza." 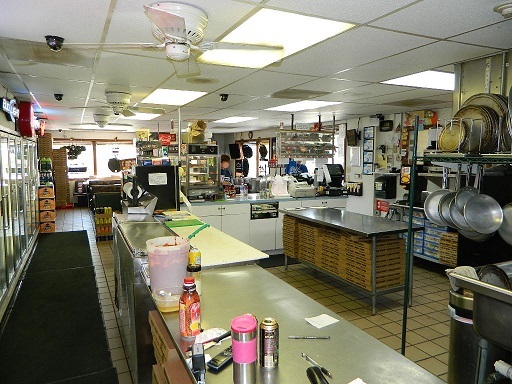 Sandwich shop, sale includes all equipment, fixtures, real estate & liquor license. As a bonus also included is a coin-op Laundry mat with 17 commercial washers and 10 dryers. Newer roof, property is in A condition. Additional bonus is the upstairs rented apartment a must see money maker for the hands on entrepreneur.